• Extra hand during diaper changes etc. Click here to purchase products and view more product images. 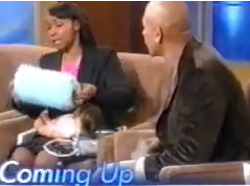 On October 9, 2007, Tangela Walker-Craft appeared on The Montel Williams Show in New York City. She shared how she created the GoPillow! and demonstrated some of its uses for Montel and his audience. 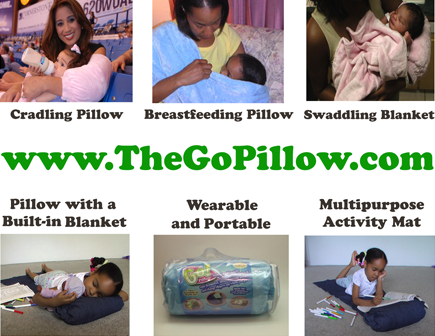 The GoPillow! has been featured on Tampa Bay’s 10 News, Bay News 9, Home Keepers, Celebrity Baby Blog, The Montel Williams Show, and the Today Show. 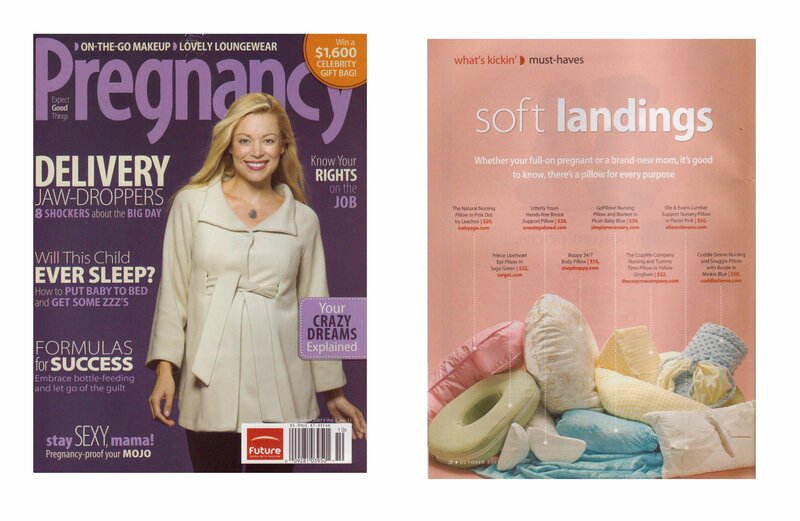 It was named as a "Mom Must Have" in Pregnancy Magazine, and included on the Baby Gift Hot List.